This book sheds genuinely new light on one of the most exhaustively discussed events in British military history. Using previously unpublished letters and journal accounts, author Anthony Dawson gives us a ringside seat to witness the tragic yet heroic cavalry charges at the Battle of Balaklava. The Charge of the Light Brigade is one of the most famous, controversial and emotive actions in British military history. Since it was immortalised in Tennyson’s poem, it has generated a stream of writing and debate. Yet, as this new book by Anthony Dawson shows, the subject is far from exhausted. 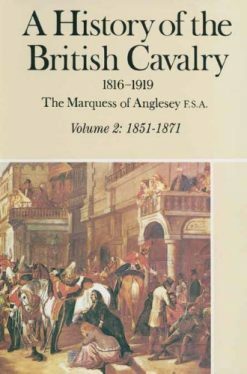 His selection of previously unpublished letters and journal accounts of the two cavalry charges at the Battle of Balaclava is a notable addition to the literature on the Crimean War. 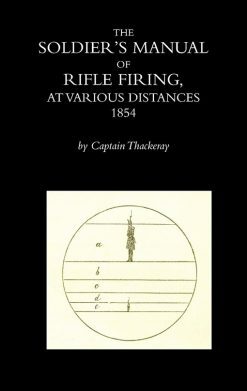 It offers a direct insight into events on the battlefield as they were seen and understood by those who witnessed them and by those who took part. In their own words, and in the language of the time, the men who were there recorded what they knew and felt. 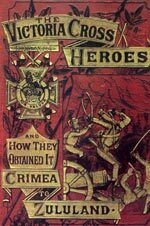 ‘Anthony Dawson’s Letters from the Light Brigade offers us a rich source of authentic, very telling soldiers’ experiences from the Crimean War. 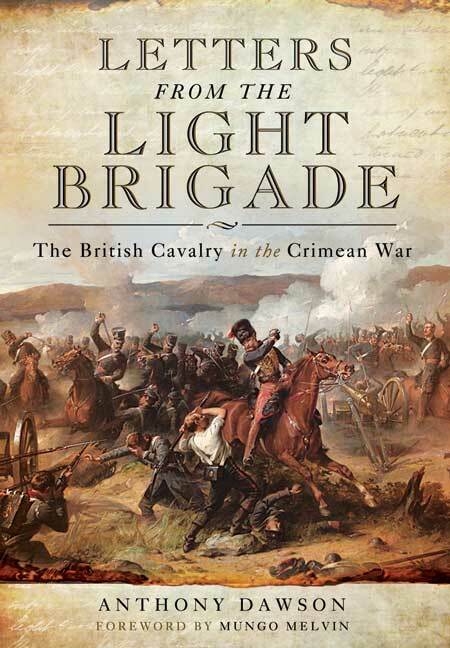 He presents this new collation with a concise, authoritative commentary on the deployment of the Light Brigade and its major actions in Crimea. Of course, that formation’s famous charge at Balaclava is given due prominence, but not exclusively so. There are real gems of insight here, both historical and modern: much to fascinate and a great deal to learn. I for one, will never look at or describe the battles and battlefields of the Crimea again in quite the same way. 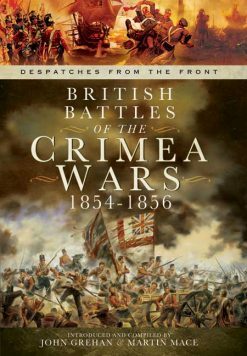 Hence I am delighted to introduce and commend this work as a very valuable and compelling addition to the literature of the Crimean War.’ From the foreword by Mungo Melvin, Major General (retired), President, British Commission for Military History.